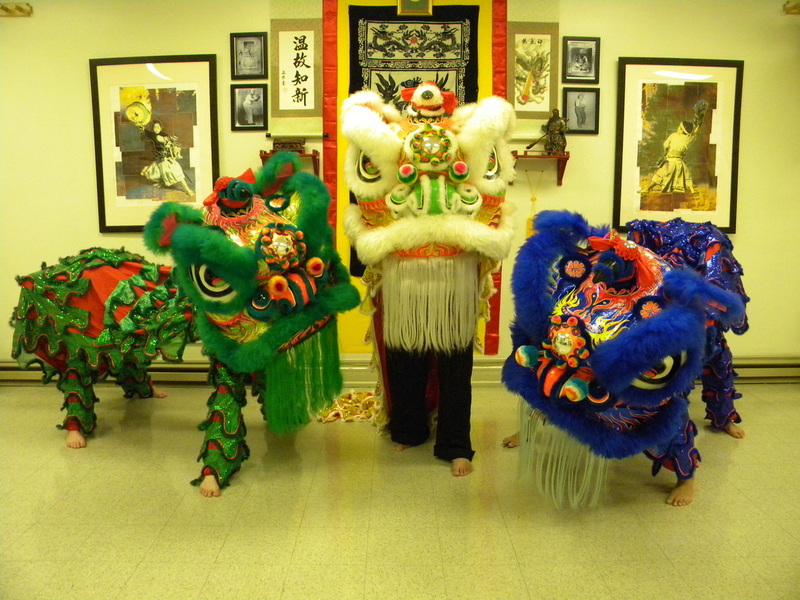 The Easton, PA campus of the Shaolin Kung fu Institute was formed in the year 2000; Chinese lunar calendar, Year of the Dragon. Originally, our campus location started at the Connexions Gallery at 213 Northampton St. in downtown Easton, with classes in Kung fu and courses given in Taiji; about one year later our Taiji courses were moved to the Easton Yoga center at 524 Northampton St. Easton Yoga continues to host our Workshops in Taiji and Qigong! The Shaolin Kung fu Institute is a traditional Chinese kung fu school teaching the art of Northern Dragon kung fu, Lung Jop Pai. The dragon style has both an external and internal aspect as the nature of a dragon is both soft, Soong, and hard, Gong. Northern Dragon kung fu is a self-defense system, we are not tournament based and do not teach the non-realistic nonsense taught at most martial arts schools. We pride ourselves in teaching the traditional values, customs and history from our founding father, Mu, Shou Feng, to our present master, Shifu Rex W. McCoy PhD. 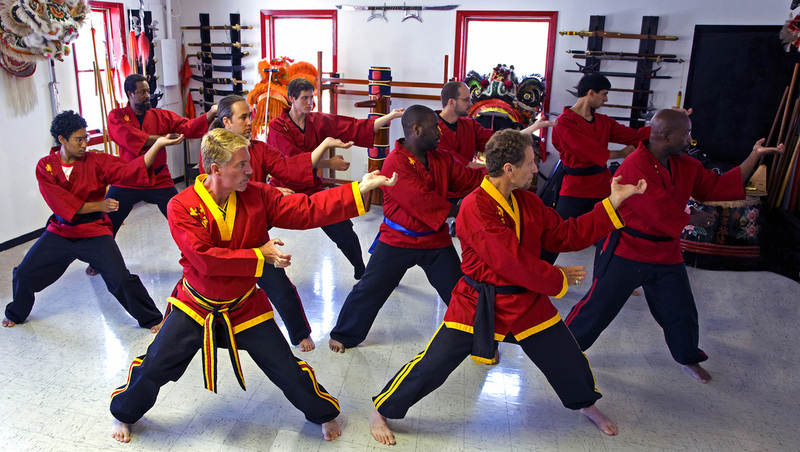 The Shaolin Kung fu Institute offers classes on multiple days and multiple times. Easton PA campus Monday and Wednesday 430p, 5:15p and 6:00, Friday mornings 7:45a and 8:30a, Sunday mornings 7:45a, and 8:30a. We are a non-contracted school, our billing is month to month. We offer low prices, family discounts and discounts for College students, No sign up fees, and No registration fees. Our class sizes are small so our Staff can concentrated on the individual and your needs. We accept students from beginners with no martial arts training to advanced level students. The Institute uses a curriculum based training of skills and supplement training with; Courses, Seminars, Workshops, and Intensives. If you are interested in learning traditional kung fu, feel free to contact us below, take advantage of our FREE introductory classes. At the Shaolin Kung fu Institute, we teach self-defense, we practice kung fu!